Location Anilao Diving and Resorts is located at Unit 4 Marimar Bldg., Pulong Niogan, Mabini, Batangas, Philippines road side of a main national road. Non-diving activities Island Hopping, Mountain Trekking, Kayaking, Snorkeling, Wind Surfing and Jet skiing. Car transfer rate 1-5 pax one way: PHP 4,500 from Manila airport. 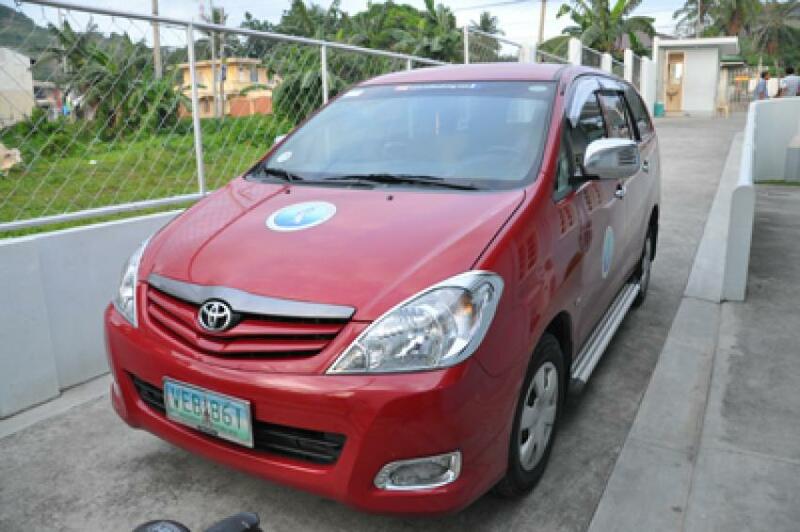 Car transfer rate 1-5 pax one way: PHP 5,000 from Manila. 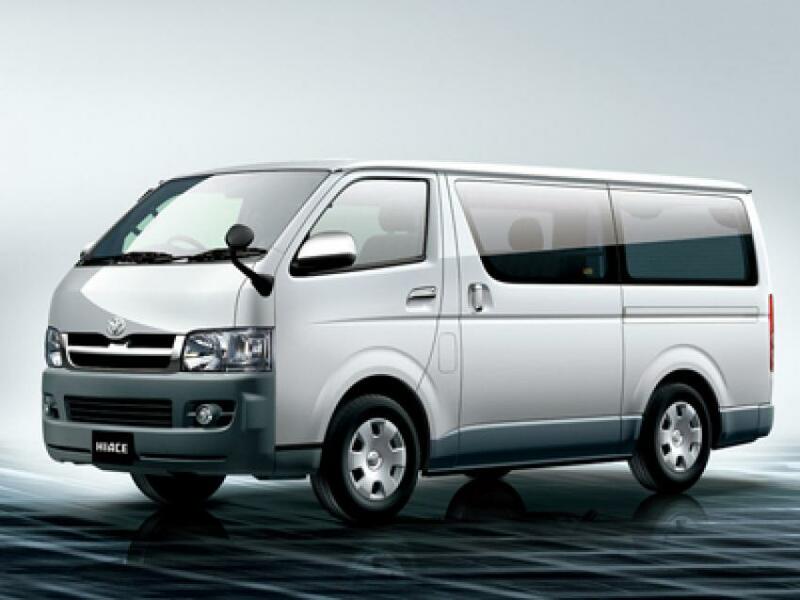 PHP 2,200 per Toyota Hi AceVan 1 to 5 persons one way. Dive and Dine with us from USD 90 pn. Full board. 2 shore dives plus one boat dive per day.